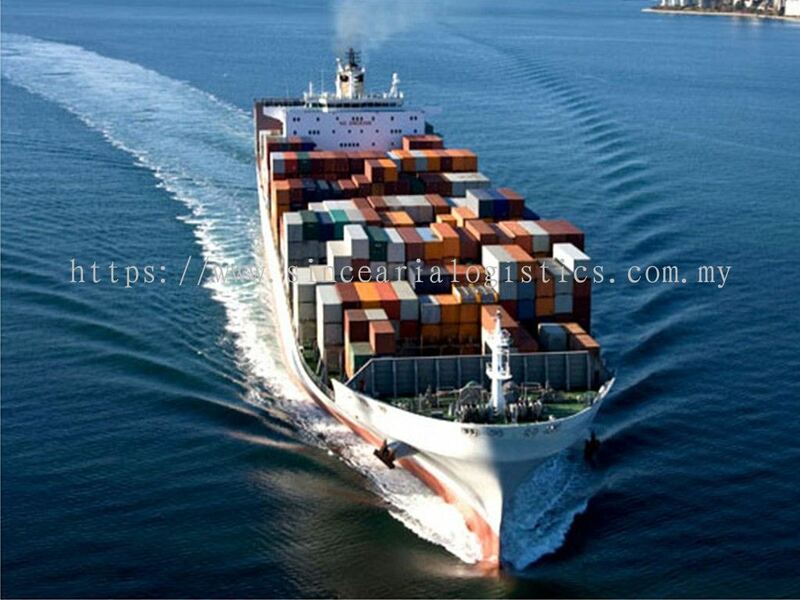 Sincearia Logistics (M) Sdn Bhd - Our range of professional services include international sea & air freight, custom clearance, warehousing, transportation, project cargo handling, marine insurance, packing, re-packing, palletising of goods and vessel & container handling. 111-2, Jalan Setia Gemilang BG U13/BG, Setia Alam, Seksyen U13, 40170 Shah Alam, Selangor, Malaysia. It has been 10 good years since we first began in providing various freight forwarding services to our valuable Clients. 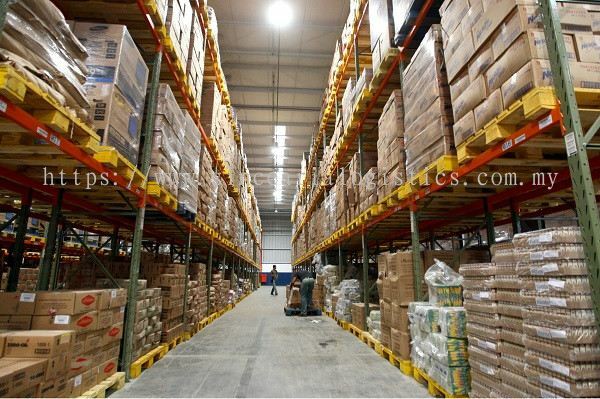 We are proud to introduce to you that we have a sizeable warehouse within the vicinity, being a mere stone’s throw away from our office. Therefore, we are able to provide prompt response to our Clients’ needs as well as greater reason, which have, made us a preferred choice above others. Although we comprises of only one company, we are able to offer and cater to clients the respective specialized services that they need. We are therefore efficient and thus trustable to focus in providing personal attention to our Clients. 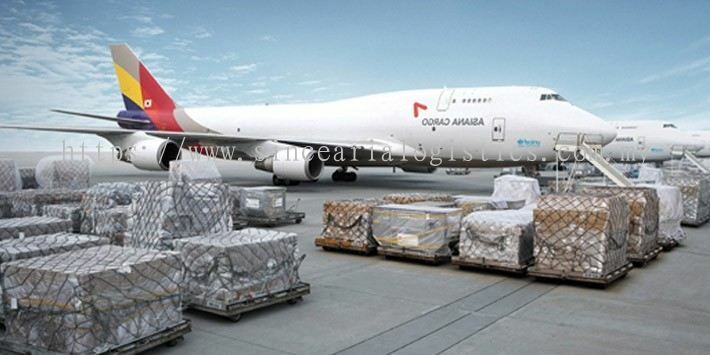 SINCEARIA LOGISTICS to cater & fulfil the complete logistics requirements of clients, to be the single solution provider which integrates the functional, administrative and physical distribution processes with greater efficiencies. 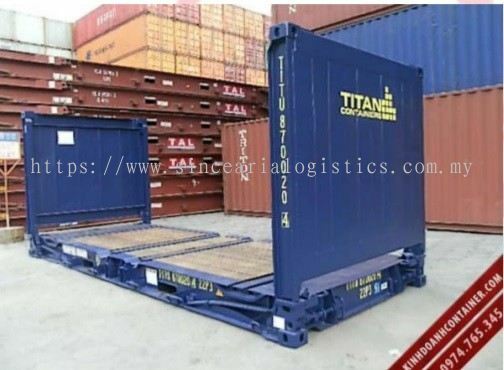 To offer complete inventory, warehousing and distribution service door to door on the individually customized to suit the needs of each clients. 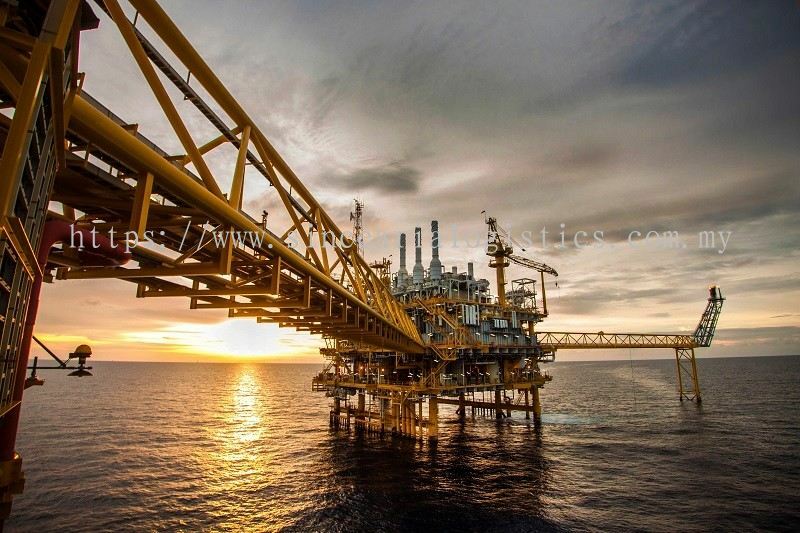 To provide the necessary financial substance to sustain the company and its employees and to meet our customers' requirements through high quality service, cost control and the development of our human capital. To be recognized as one of the most appreciated companies in our industry because of our allegiance to clients, employees and business partners. 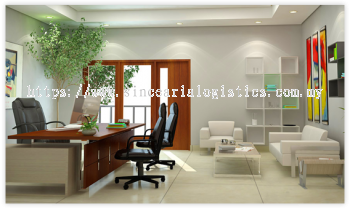 Sincearia Logistics (M) Sdn Bhd Updated Company Profile — Home Banner. Sincearia Logistics (M) Sdn Bhd Updated Company Profile — Topbar Banner. 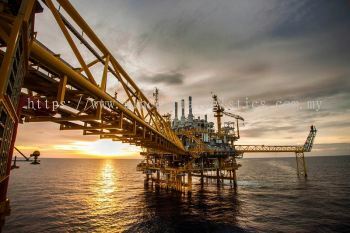 Sincearia Logistics (M) Sdn Bhd added new product in Oil and Gas Category. 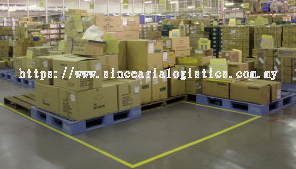 Sincearia Logistics (M) Sdn Bhd added new product in Warehousing Category. 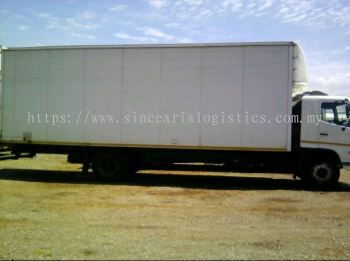 Sincearia Logistics (M) Sdn Bhd added new product in Packing Services - COMPLETE MOVING SERVICES Category. Sincearia Logistics (M) Sdn Bhd added new product in Packing Services - QUALITY PACKING SERVICES Category. 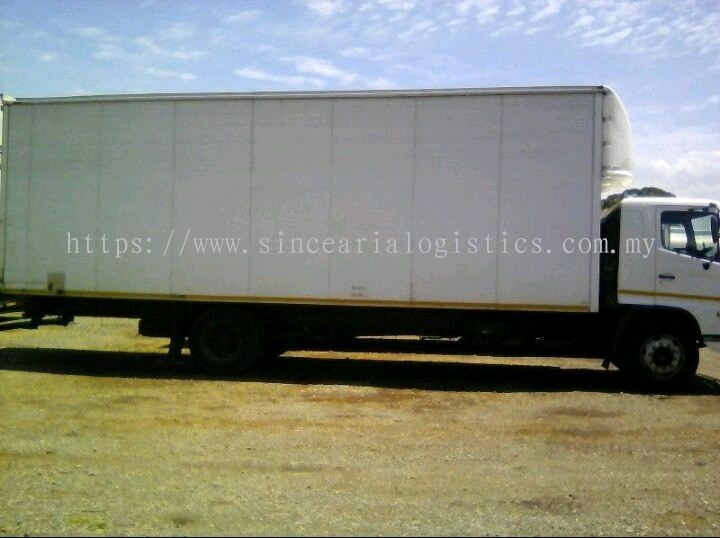 Sincearia Logistics (M) Sdn Bhd added new product in Packing Services - TRANSPORTATION & WAREHOUSING Category. 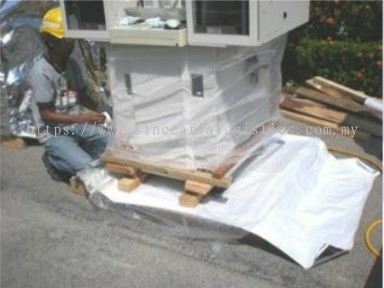 Sincearia Logistics (M) Sdn Bhd added new product in Packing Services - WOOD BOX CRATING SERVICES Category. Sincearia Logistics (M) Sdn Bhd added new product in Packing Services - CLEANING & MAINTENANCE OF OFFICE, FACTORIES Category. 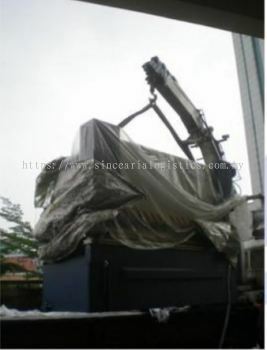 Sincearia Logistics (M) Sdn Bhd added new product in Packing Services - MOVING MACHINES Category. 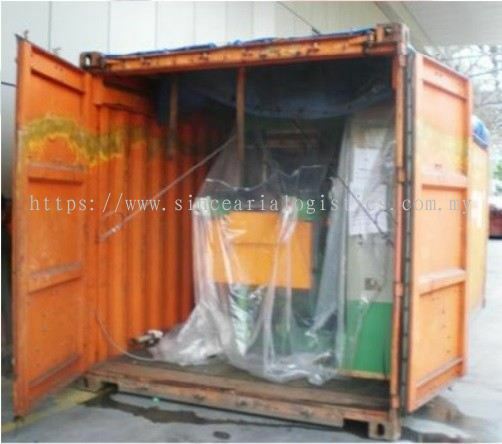 Sincearia Logistics (M) Sdn Bhd added new product in Packing Services - CONTAINER STUFFING & UNSTUFFING Category. Sincearia Logistics (M) Sdn Bhd added new product in Forwarding Services Category. Sincearia Logistics (M) Sdn Bhd added new product in Sea Cargo Category. 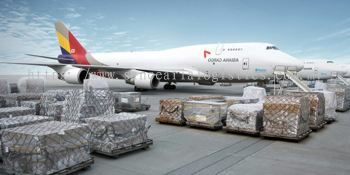 Sincearia Logistics (M) Sdn Bhd added new product in Air Cargo Category. 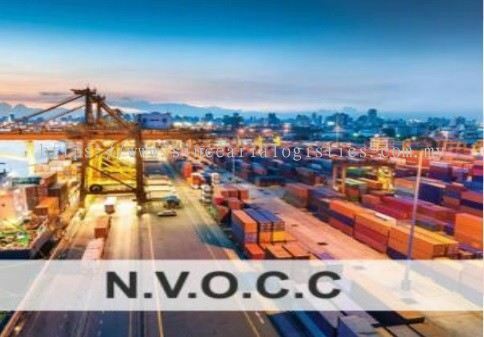 Sincearia Logistics (M) Sdn Bhd added new product in NVOCC Category.